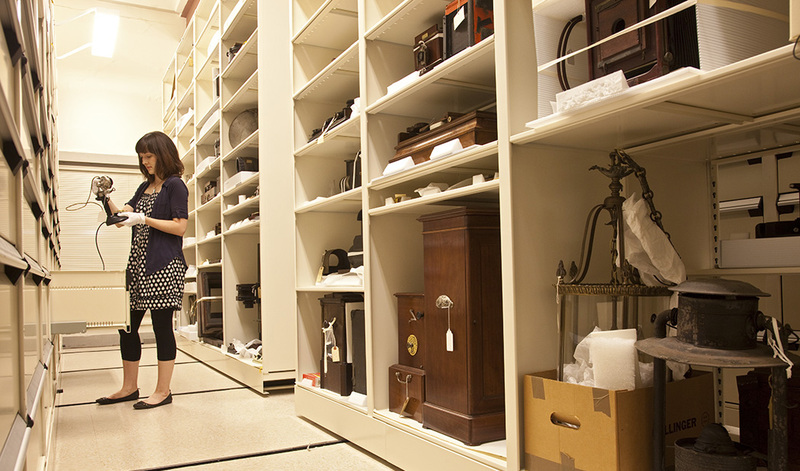 Within these landmark buildings, LSM preserves, researches and exhibits artifacts from a permanent collection of nearly 500,000 objects. 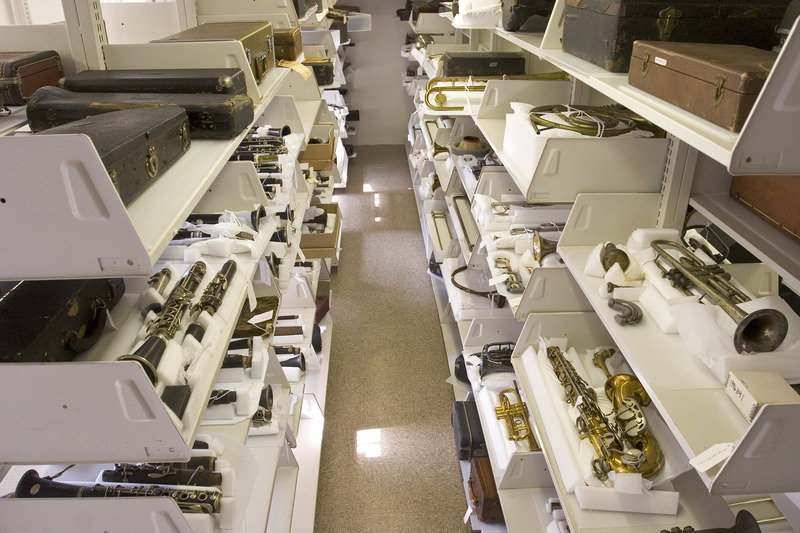 Highlights include major collections of Louisiana paintings and decorative arts from colonial times to the present; costumes and ephemera illustrating the history of Carnival in Louisiana; a globally recognized collection of musical instruments, recordings, sheet music and photographs illustrating the history of New Orleans jazz and Louisiana music; and an extensive document archive housed at the Louisiana Historical Center, which includes comprehensive judicial and civil records of French and Spanish colonial rule from 1718 to 1803. See our Online Collections here.